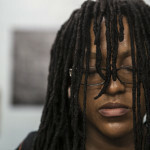 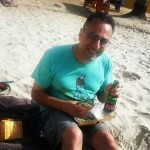 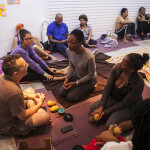 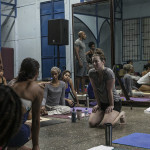 MEGHAN CURRIE COMES TO TRINIDAD FOR THE FIRST TIME EVER! 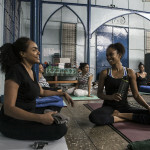 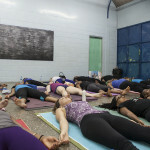 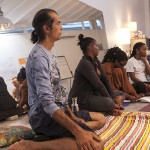 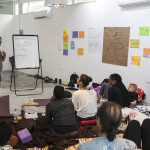 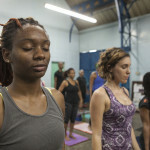 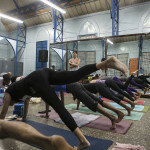 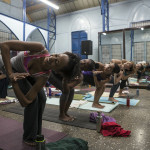 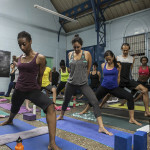 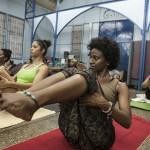 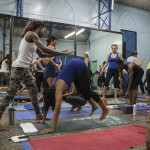 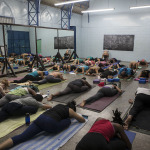 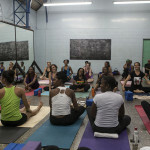 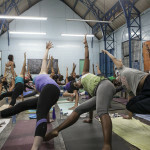 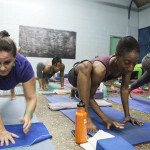 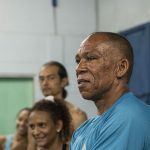 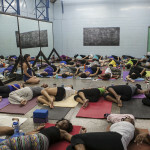 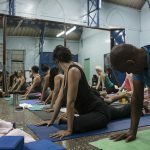 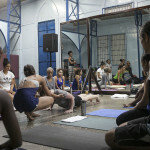 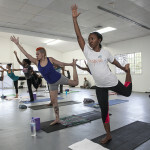 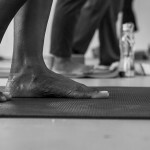 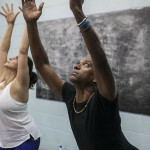 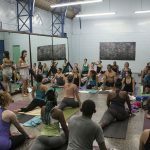 This year, as part of The Sangha Trinidad’s Teacher Training 2014, we were able to get Meghan Currie to come and do the “Introduction to Advanced Poses” part of the Training. 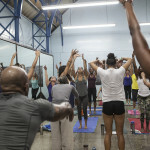 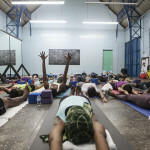 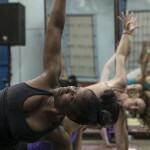 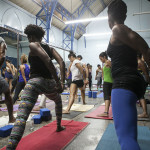 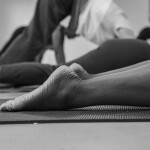 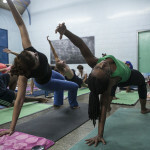 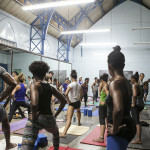 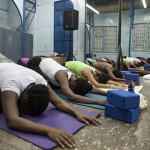 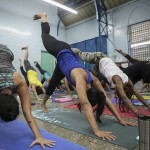 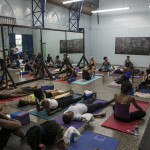 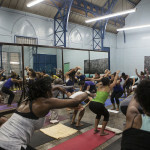 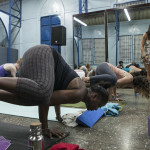 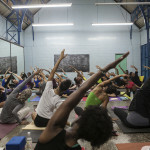 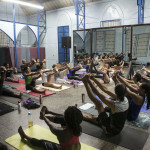 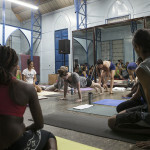 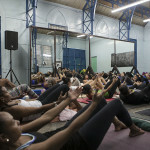 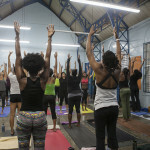 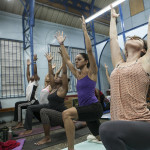 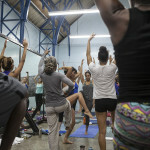 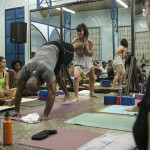 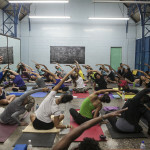 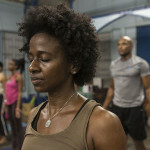 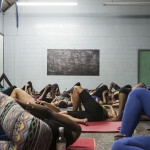 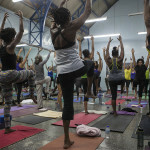 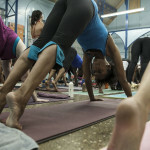 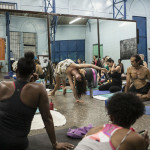 There were handstands and other inversions, core work, flows AND loving, liming and learning! 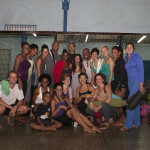 It was an awesome and memorable 3 days! 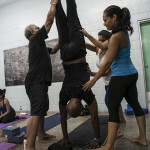 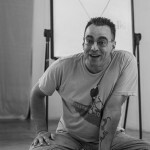 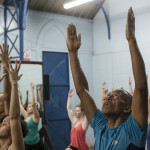 As part of the Teacher Training 2014, we were also able to have Frank Jude Boccio return and what a true honour it was! 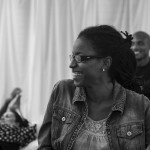 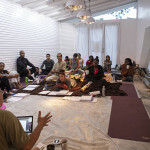 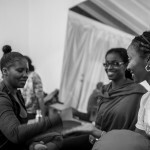 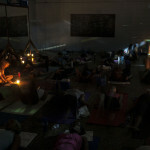 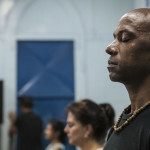 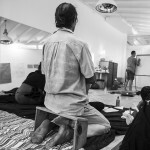 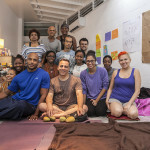 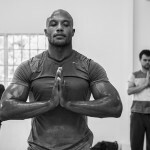 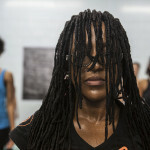 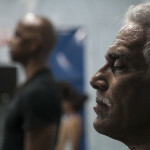 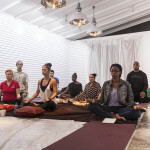 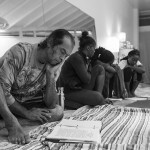 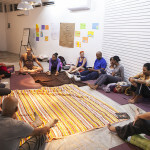 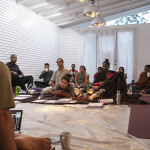 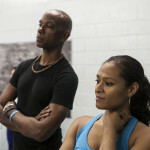 We completed 24 hrs of Philosophy, Meditation, History and Yoga over the course of a weekend…it was INTENSE!